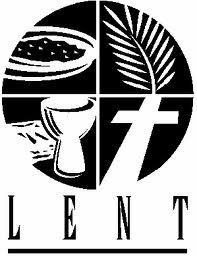 Tomorrow we begin the season of Lent. It’s a time set in the church’s liturgical calendar to draw close to the Lord through reflective prayer, meditation and fasting. It’s time to recognize wilderness. Yes. Something valuable if we shall allow it. Just as the Israelites, we will come through this season of wilderness. As Christ, we will come through this season of wilderness. But we will do well to remember this: the land flowing with milk and honey is reached through the wilderness; resurrection life is reached through a cross. As we prepare for Lent, may we be stirred by this simple video. I’ve watched it each Lent for the past few years. This entry was tagged devotional, Lent. Bookmark the permalink.